Paramahamsa Tewari was born on January 6, 1937, and graduated in Electrical Engineering in 1958 from Benaras Engineering College, India, and held responsible positions in large engineering construction organizations, mostly in Nuclear Projects of the Department of Atomic Energy, India. He was also deputed abroad for a year at Douglas Point Nuclear Project, Canada. He retired in 1997 from his position as Executive Nuclear Director, Nuclear Power Corporation, Department of Atomic Energy, India, and is the former Project Director of the Kaiga Atomic Power Project. Fundamentals of physics attracted Tewari’s imaginations right from the early school and college days. Over the last two decades his new ideas on the basic nature of space, energy, and matter have concretized into definite shape from which a new theory (Space Vortex Theory) has emerged. The theory reveals the most basic issue of relationship between space and matter precisely pinpointing that space is a more fundamental entity than matter. The physical significance of mass, inertia, gravitation, charge and light are revealed by extending the analysis in the theory beyond material properties and into the substratum of space, which again is broken down into fieldless voids, thus showing the limit to which a physical theory can possibly reach. The real universe is shown to be opposite to the current concepts of concrete-matter and empty space. He has lectured as invited speaker in international conferences in Germany, USA, and Italy on the newly discovered phenomenon of Space Power Generation. 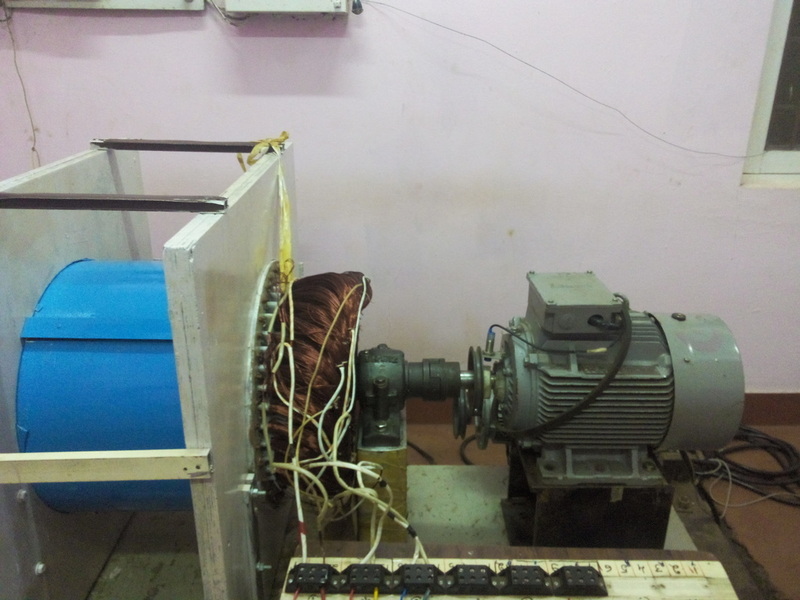 For the practical demonstration of generation of electrical power from the medium of space, Tewari has built Space Power Generators that operate at over-unity efficiency, thereby showing that the space medium indeed is the source of generation of basic forms of energy.